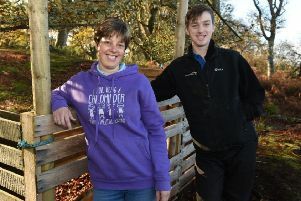 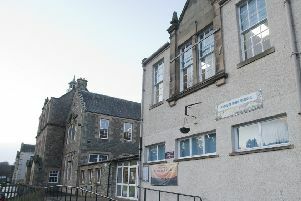 Hawick’s forthcoming centre of excellence in textiles is seeking its first intake of trainees. 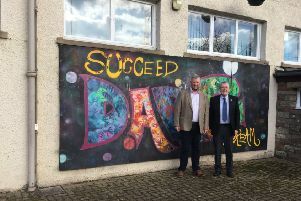 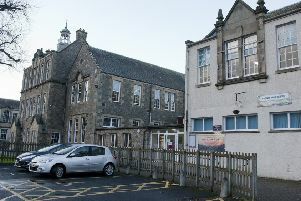 Hawick’s new £610,000 textile training centre will be created within the town’s high school, it has been revealed. 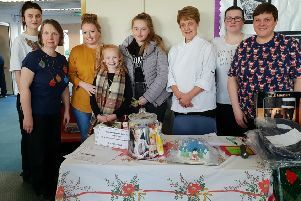 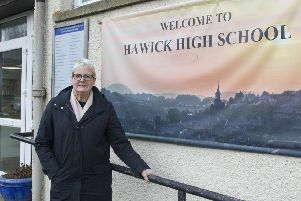 A school community in Hawick has come together to pay tribute to a much-loved cleaner and dinner lady killed by cancer at the age of 59. 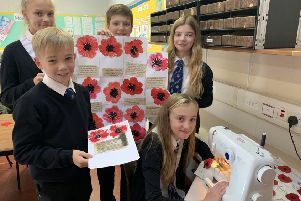 A unique project pulling together textile skills and commemorating the centenary of the First World War ending has been created in Hawick. 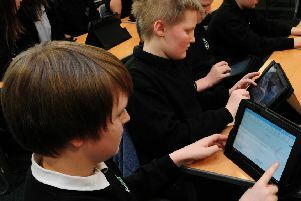 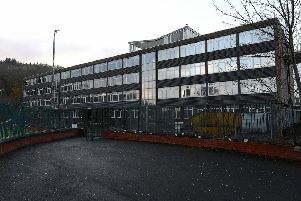 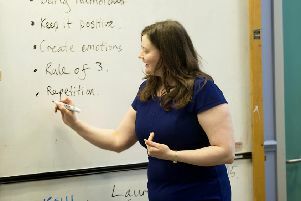 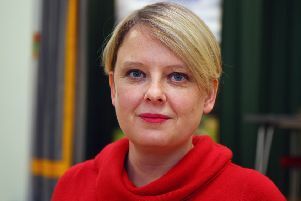 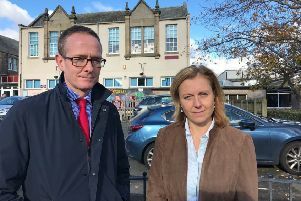 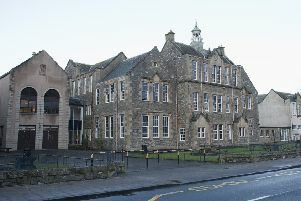 Hawick High School is now a safe place for pupils and staff, according to Scottish Borders Council leader Shona Haslam. 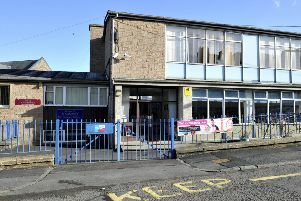 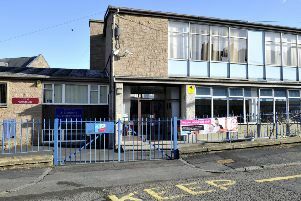 Scottish Borders Council has agreed to close St Margaret’s RC Primary School in Hawick. 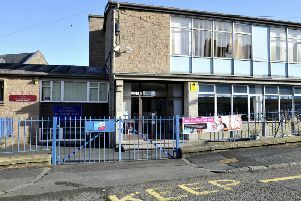 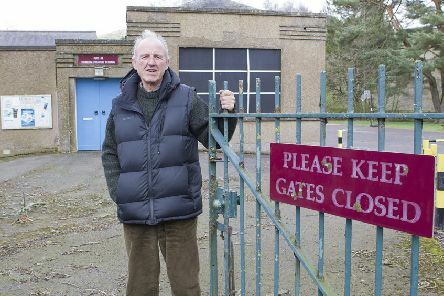 The fate of a Hawick school is to be sealed this week.